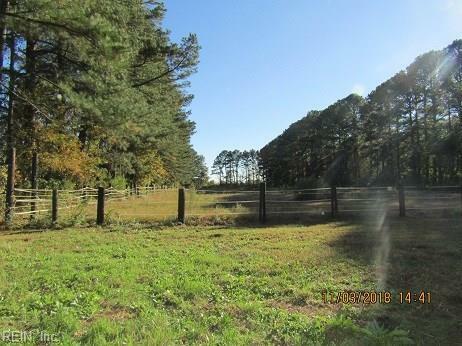 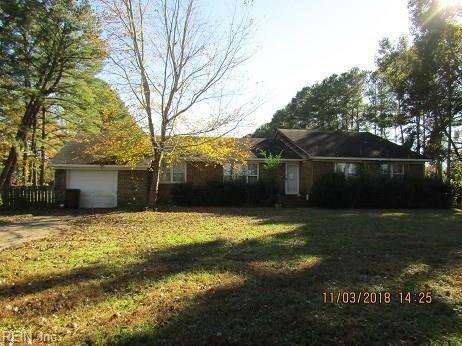 2421 Herring Ditch Rd, Chesapeake, VA 23323 (#10230546) :: Abbitt Realty Co. 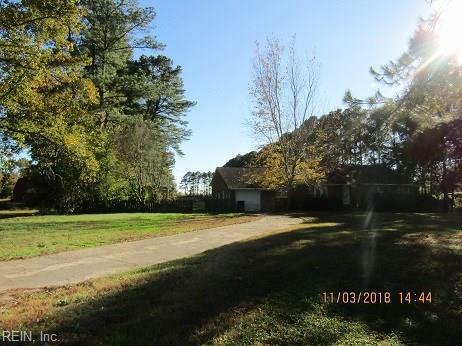 Calling all Investors, don't let this pass you by, I am sitting on 4.46 acres build, build, build, do your research first. 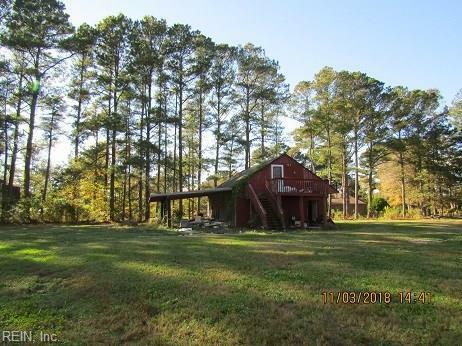 homeowners if you are looking for that country living this is the place to be, bring your farm animals and live it up, I need lots of TLC.